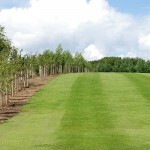 Known UK wide as a high-quality supplier of bare-root trees, shrubs and accessories for woodland, agriculture, landscaping and gardens. 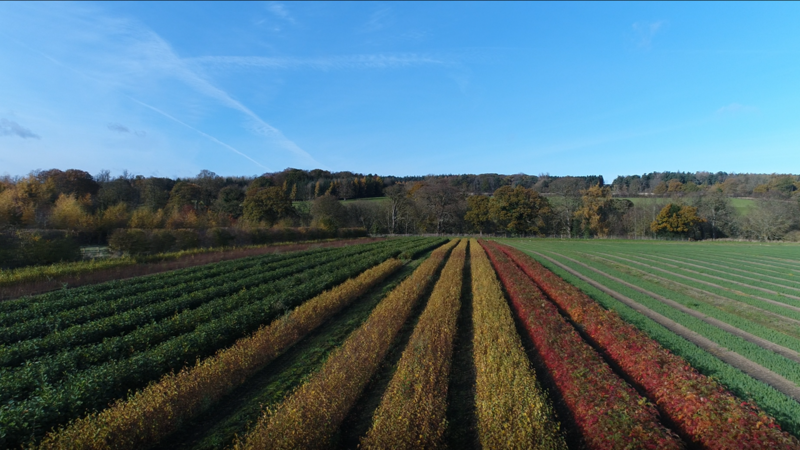 We sell over ten million trees each year, of which more than 90% have been grown to exacting standards in our own nursery. 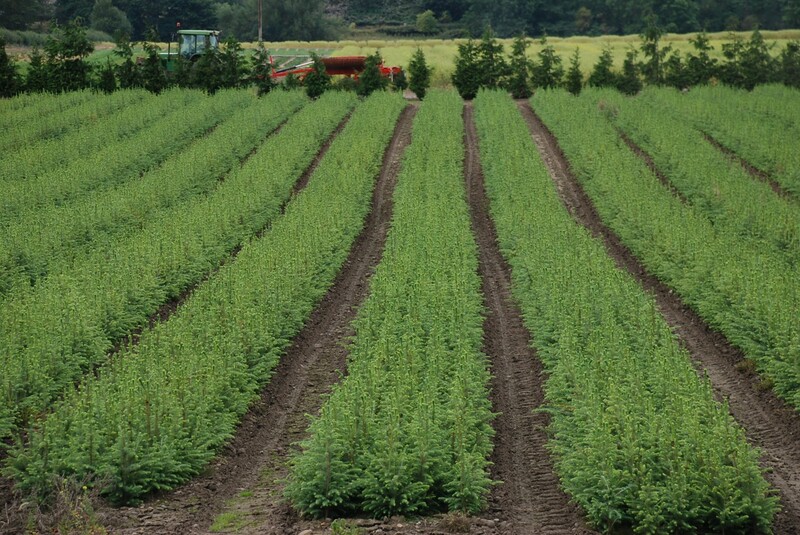 We only supply UK grown trees and pride ourselves on the strong local roots we have established over nearly 30 years of trading. Our bare-root trees are available between November-April. But if you can't wait that long see our small range of potted trees. Perfect for keeping you going until the bare-root season arrives. We try our best to get your order out to you as quickly as possible with our average lead time being around 7 working days. Our sales team will contact you when your order is ready for collection or delivery. For large orders. TRADE ONLY. An individual or company who uses the goods for his/her occupation, profession or trade. Our Wholesale Terms and conditions apply. View our WHOLESALE Terms and conditions here. For small orders. PUBLIC ONLY. Our Retails Terms and Conditions apply. 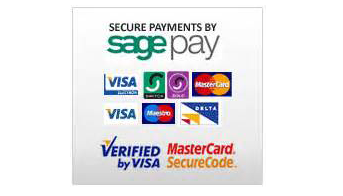 View our RETAIL terms and conditions here. TreesPlease have been selling trees for over 25 years. We have developed our own unique techniques to encourage the best growing plants. Due to geographical weather conditions are trees are raised to be tough. Ensuring outstanding quality backed with our long standing expertise. Shows are a big part of our summer work, to promote new business for the next planting season and meet existing customers. It is good putting names to new faces and being able to hear how we are performing. We hope to see you at an event soon. We welcome questions and are ready to offer advice. More time needed to plan or plant? No need to plant cells. 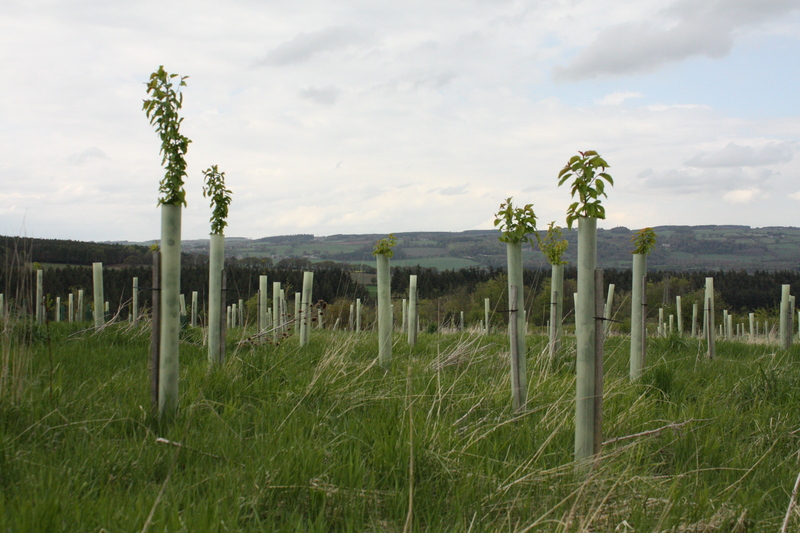 Trees Please have on site Cold Storage facilities for our 'bare root' plants. whilst applying new growing concepts to meet ever increasing demands of quality” . Whether it is in the production process, sales, distribution or aftercare we aim to meet the highest standards of quality delivered with the smile and the patience of a local company.